We offer financing for times that the cash flow is low. 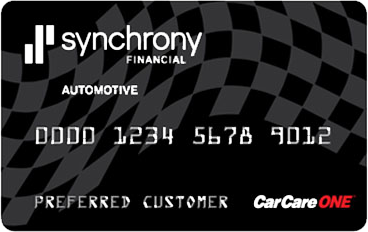 Car Care One has low monthly payments, online account management and no interest for 6 months. 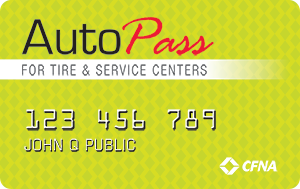 This card can also be used at many gas stations and tire shops. Stop by the shop today to apply!